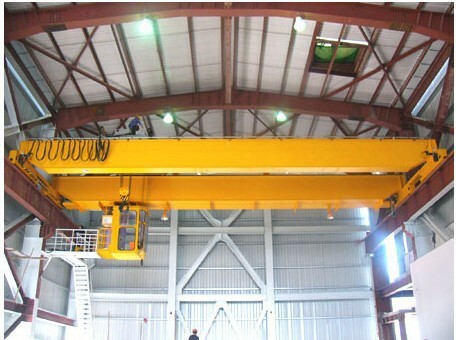 LH electric hoist bridge crane with hoist lifting trolley, using thebox girder bridge. 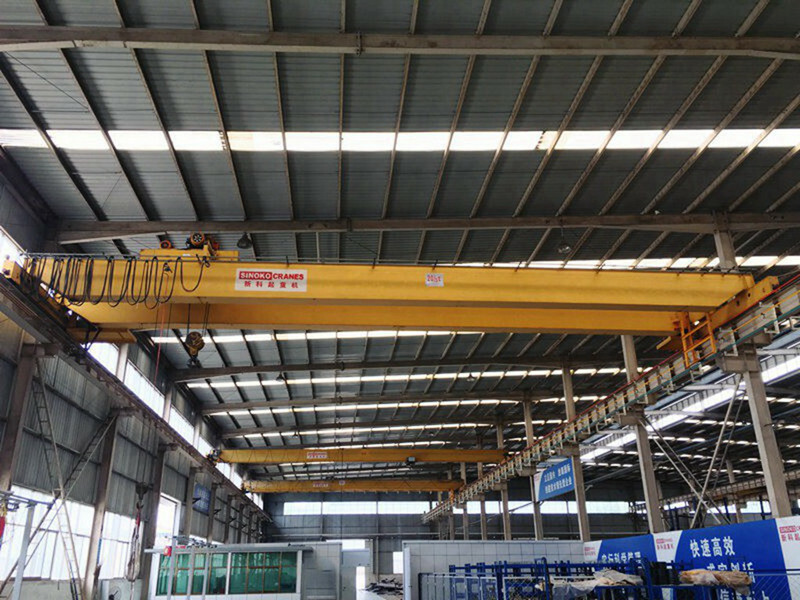 crane drive mode use three in one model, with compact dimensions, low building height clearance, light weight , small size, simple structure. 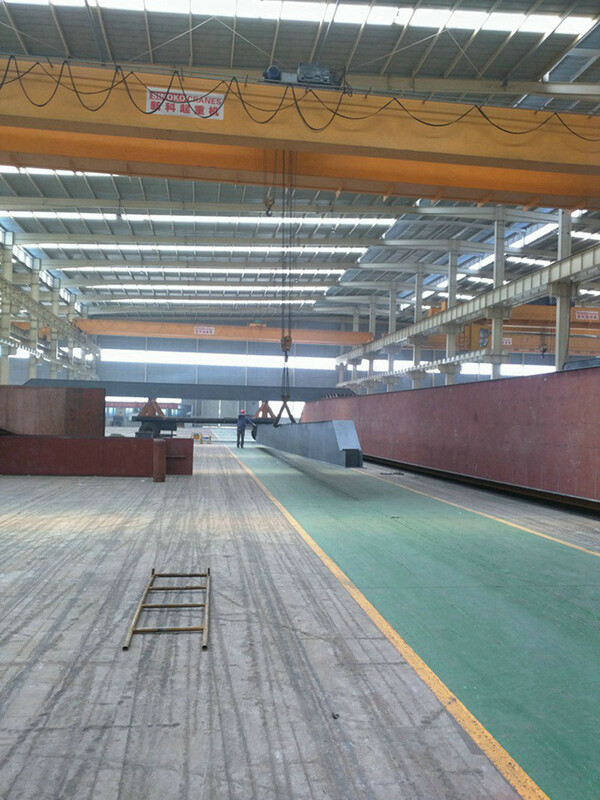 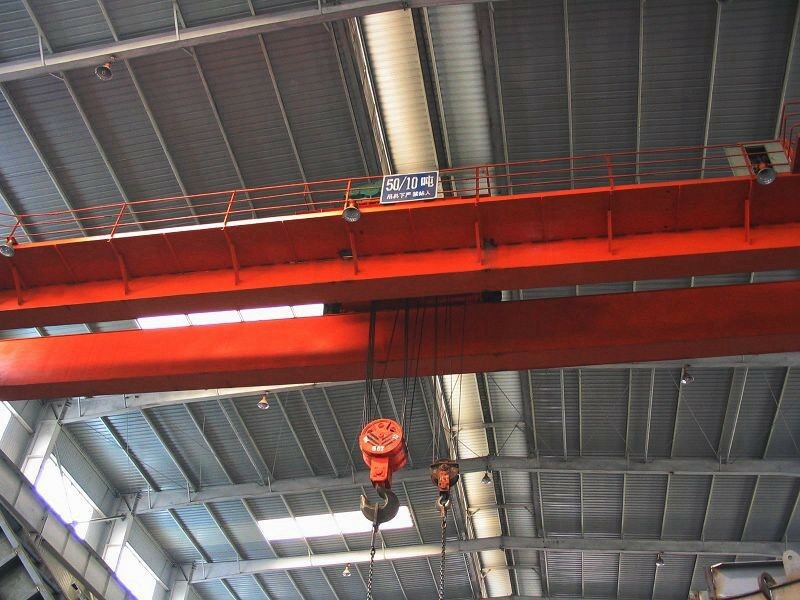 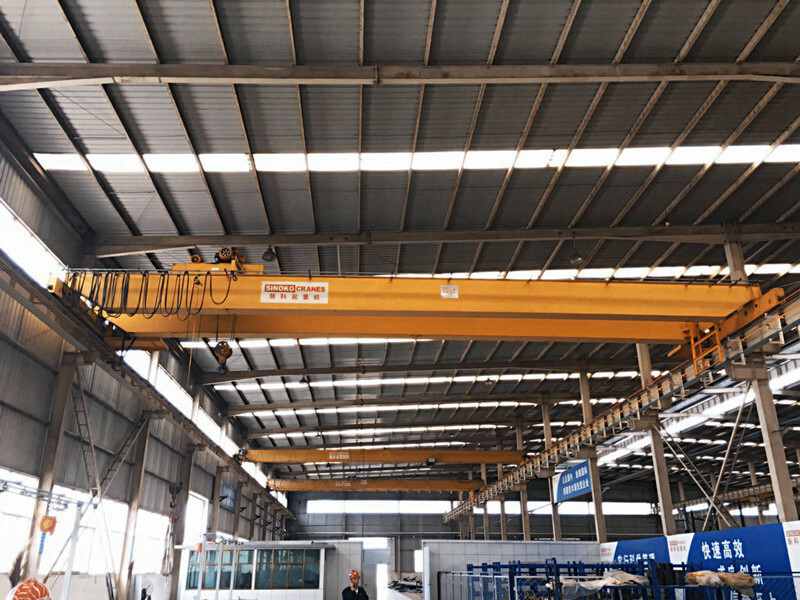 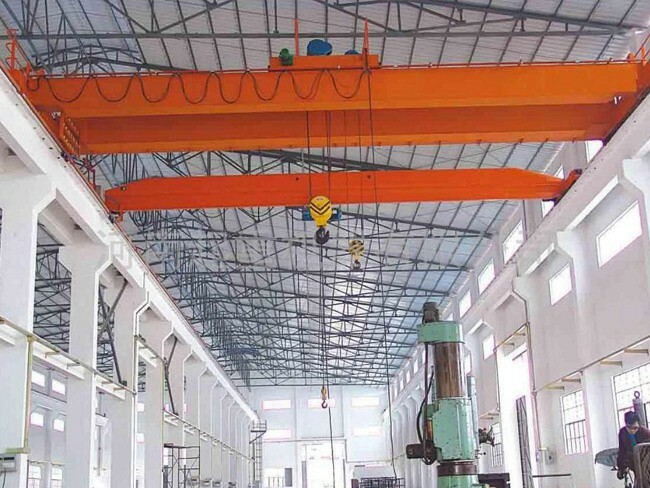 Suitable for mechanical processing workshop, metallurgical plant auxiliary workshops, warehouses, material, power plants and other transport, assembly, maintenance and handling operations; it can replace the ordinary double-beam bridge crane, used in the production workshop textile industry and food industry . 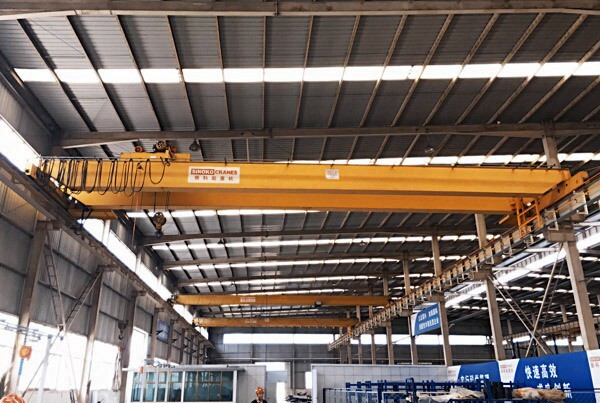 Its work is light and mid-level class type, the working environment temperature -25 ºC -40 ºC, and it's prohibited the use of flammable, corrosive media environments. 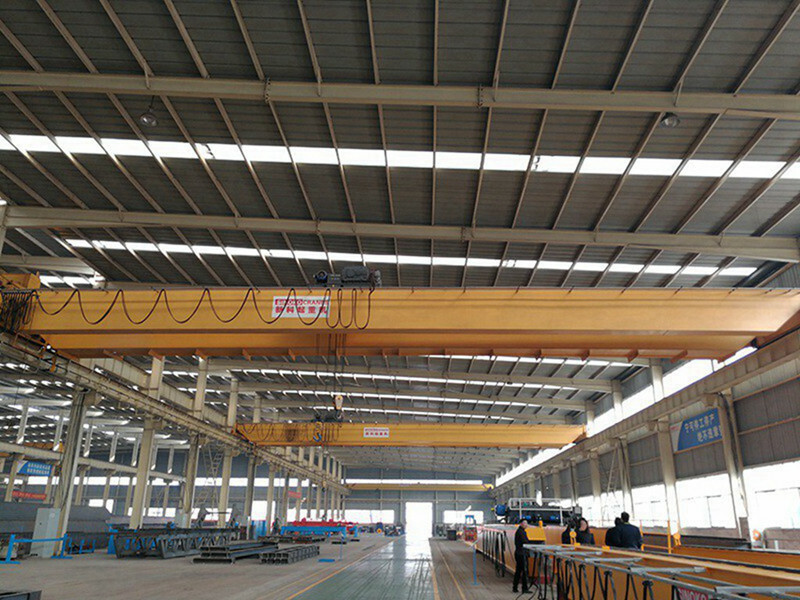 This product has operations of pendant, remote or cabin. 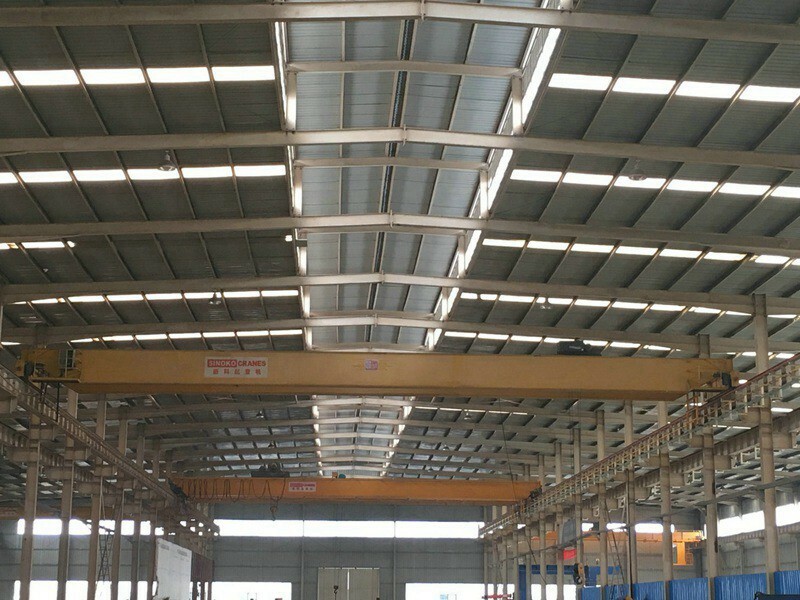 Left or right door opening can be divided into two types according to the actual installation situation. 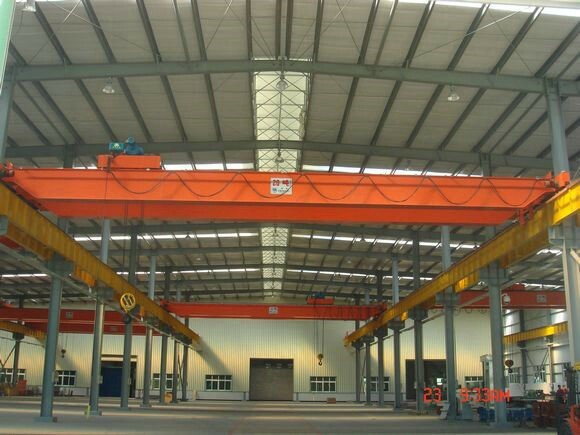 To meet the user in different situations to choose.